Along with hoards of vintage vendors, the Bartenders from Stookey’s Club Moderne came out to serve tasty libations and DJ Tanoa “Samoa Boy”, spun some swingin’ vintage tunes. 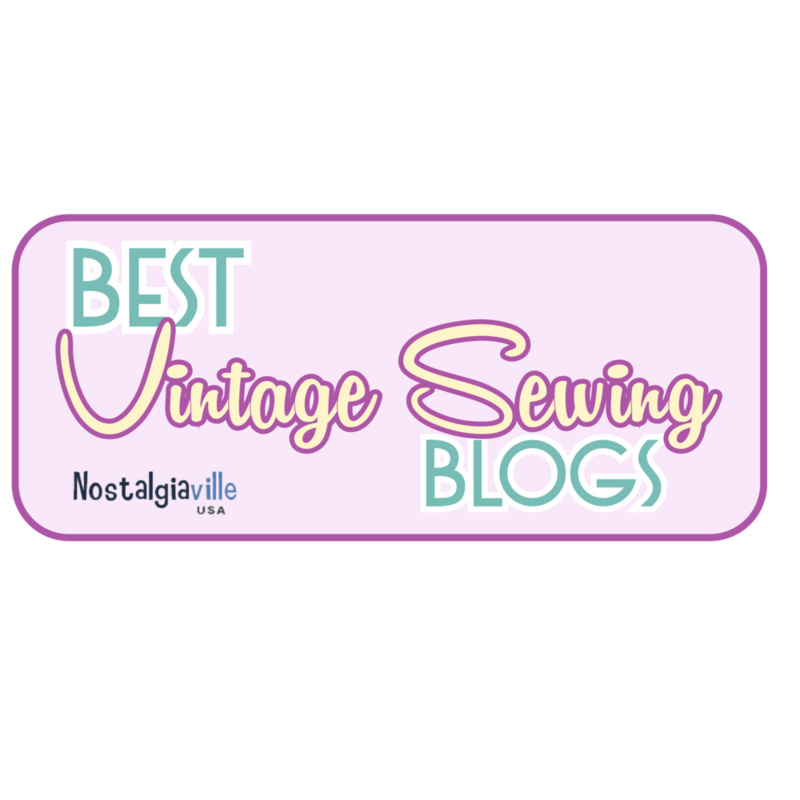 There was also a vintage fashion costume contest and fashion show for which I was lucky enough to be included as a judge. So there was no chance I would miss this fantastic event! Every booth has a different and wonderful vintage things to share with the world. I just loved this rack of Chinese and Japanese traditional jackets. Here is Jess (AKA @duchessofhutch on Instagram) sporting a brand new (to her) vintage hat. She’s in the Relic Vintage booth. Isn’t she (and that HAT!) smashing? There were many vintage jewelry dealers. The Bakelite was to die for. Such beautiful rich colors. Upon visiting my friend Rose’s booth, My Lili Marlene, I bought a gorgeous brown fur felt 1930’s hat with a pheasant feather stuck right through my hat. So Dang Cute! Can’t wait to make an outfit (a la 1930’s Sleeves post) to go with it. Above you can see Ashley (AKA @FishnetVanity from Instagram) wearing her own fab hat and me trying my new one out. There were so many terrific hats in Rose’s booth, including these pretty styles made by Kimberly Manning Aker. I had no idea these were new. She really did a lovely job making them look vintage (above hat display). One of my other favorite booths that I visit at all events I know she’ll be at is the booth of Jennifer Osner. 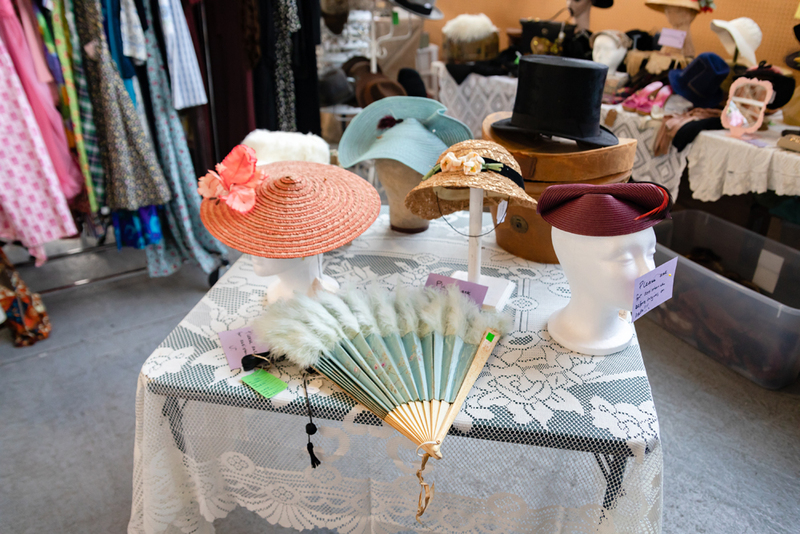 Not only did she have vintage clothing, but she has lots of 1920’s ephemera as well as an extensive vintage/antique millinery supply collection. I bought a beautiful black silk flower that I have some serious plans for but as I look at these photos now, I definitely wish I purchased that 1930’s Fashion Book. Yikes! Here are the participants in the Vintage Costume Fashion Show and Contest. They really put themselves together, don’t you think? All modern eras were represented from the 20’s through the 70’s. As for my personal favorites, you can see below. As Judges, we had to decide between all of these wonderful models. they were judged on relevance to Theme (Fall Fashion), Authentic Vintage and Presentation. 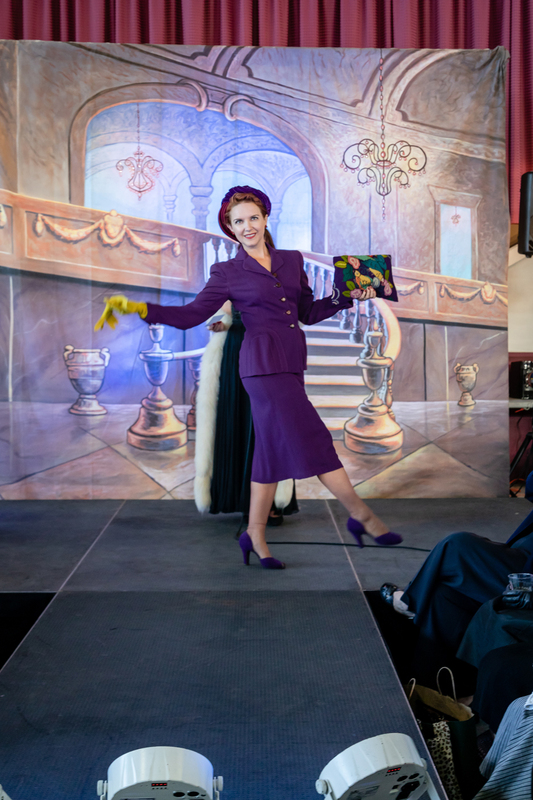 Halsey (AKA @HalseyAndTheHiHats on Insta) wears a purple 1940’s suit with coordinating suede shoes, yellow gloves a needlepoint clutch and vintage hat. I’m not sure who this is, but his knickers and windowpane blazer made me smile. what a dapper gentleman! 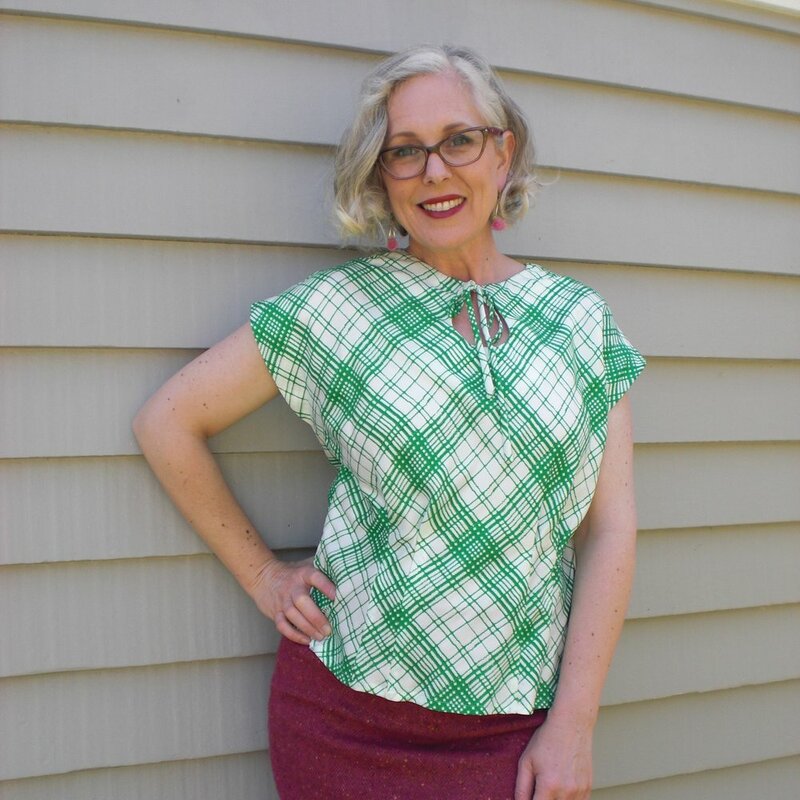 Straight out of Mad Men, she (AKA @dee2the9s on insta) stepped onto the stage. My goodness, this cobalt blue suit with fur trim and matching hat was out-of-this-world! Mary Van Note (AKA @maryvannote) I don’t really know you but I definitely love you! The outfit was amazing, but when she whipped off the cape….. Above you can see the finalists. The couple of the left came here from Australia. They look like they just stepped out of a film and off a steam boat. So gorgeous, all of them. 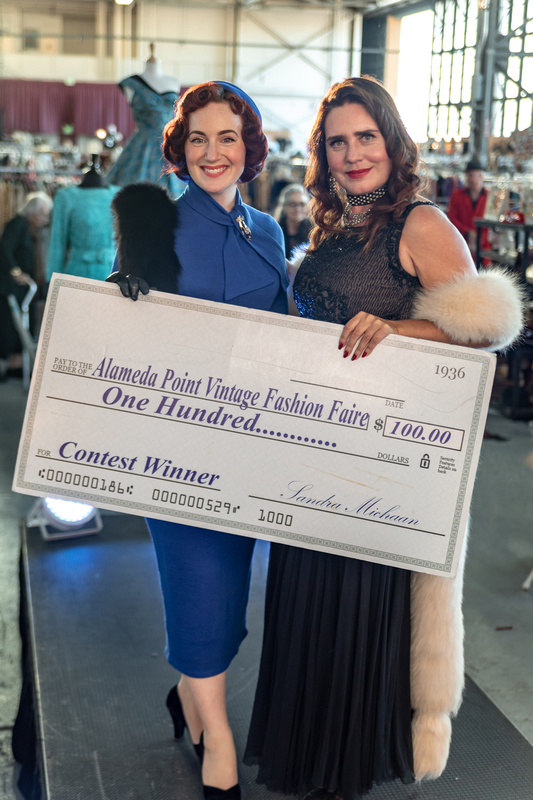 And the Grand Prize of $100 to spend at the Faire, goes to Deanna Marsigliese in her 1950’s Blue Cobalt. 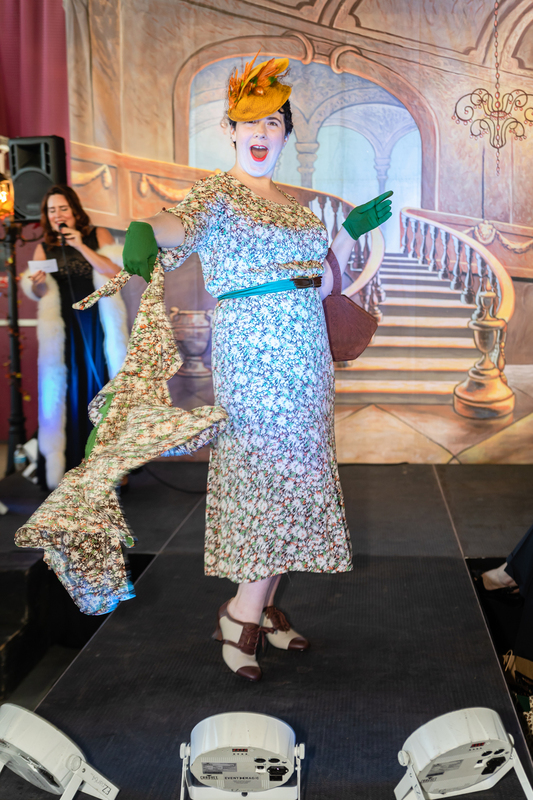 A huge thanks to Daisy Rose Coby who allowed me to use her beautiful photos from the event in this post. 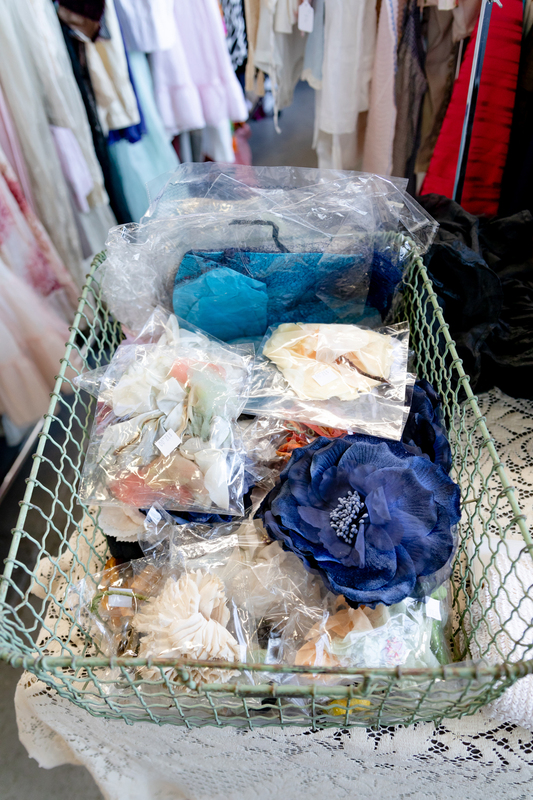 You can view the complete gallery from The Alameda Point Vintage Fashion Faire on her website. Below is a little bit about Daisy and Memento Moda Traveling Portrait Studio. DAISY ROSE COBY is a San Francisco Bay Area based portrait photographer. She fell in love with photography at the age of fourteen, when her dad gave her a vintage Minolta camera. By the age of sixteen, she was printing photographs in a makeshift dark room, set up in the family bathroom. In 2004, Daisy received her BFA in Photography from the California College of Arts & Crafts. 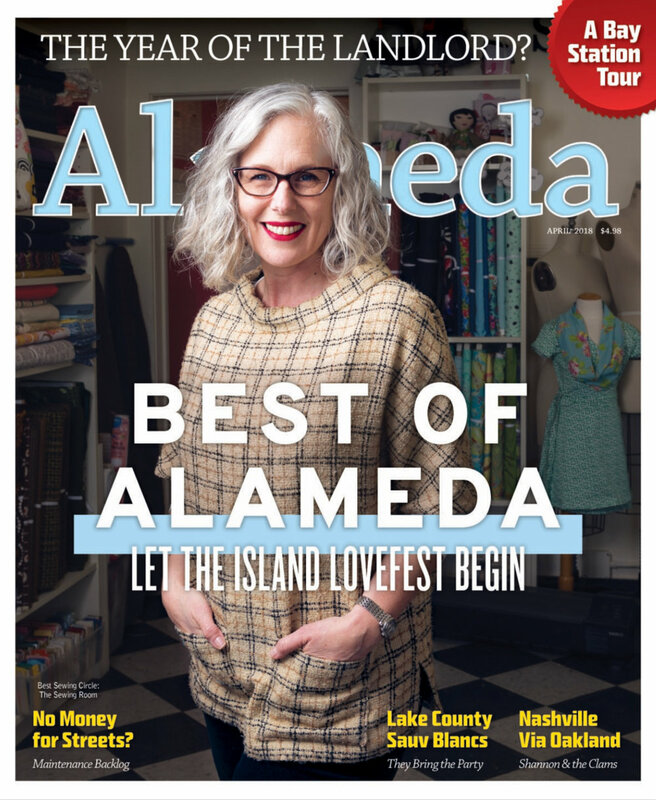 Memento Moda evolved out of a passion for portraiture, design and vintage aesthetic. Nostalgic of the days of glamorous portrait studios, Daisy strives to bring that quality back into the modern world. A traveling portrait studio, Memento Moda is a truly immersive event- photography experience, providing the unique and unforgettable while creating dazzling portraits for you to treasure.